I use the majority of these APPs on a day-to-day basis. Many of them are also needed for the Chinese as they are used for commercial uses as well as personal. 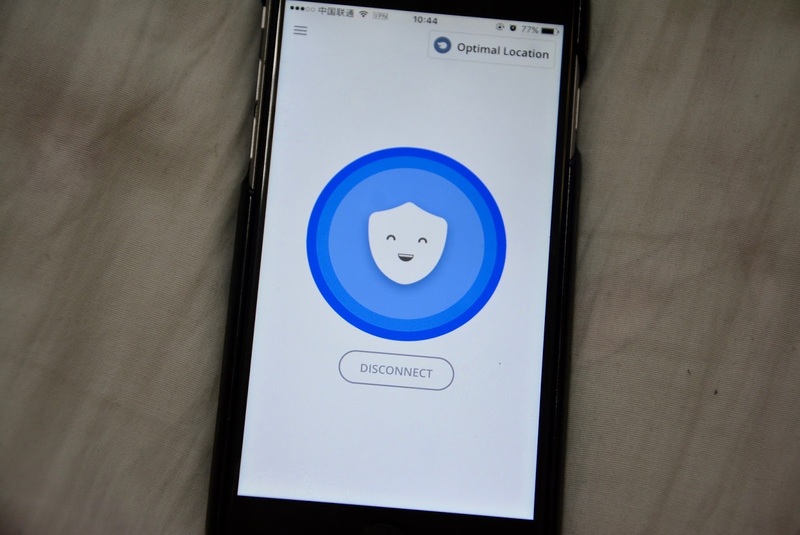 To access the social media apps you have back home and half of the internet, you need to have a VPN. Nothing will work without a VPN. There are so many to choose from, some which you have to pay for, but I downloaded Betternet and haven’t looked back since. Every VPN works differently with each phone so it’s just a hit or miss really. ExpressVPN seems to be the most popular but you have to pay for it monthly, whereas Betternet is free. 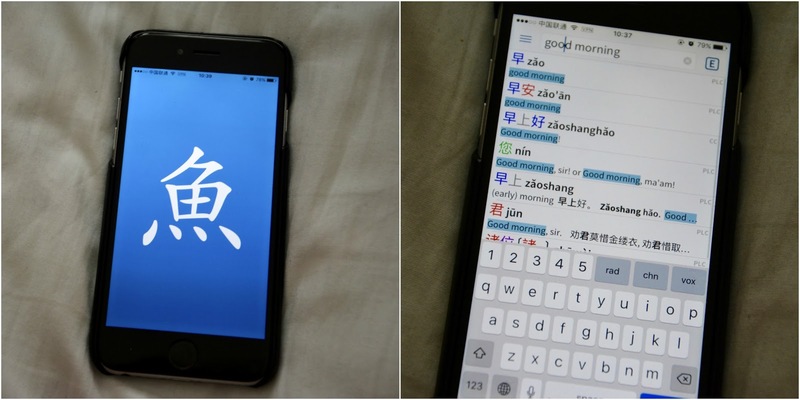 Because Chinese cannot access social media such as Facebook, they have an app called WeChat. I must say, I prefer WeChat to Facebook because it is so much more simpler to use and there is more to it than just chatting, sharing photographs and making calls. You can create WeChat pay which allows you to connect your card and can pay with everything from just scanning your code from your phone; it works so much easier and it a lot quicker than using a card or cash. There is also extra bonuses which you can access from WeChat, such as a taxi/uber service, online shopping and delivery. It has it all! Also, everyone has WeChat; companies, shops, friends, events…everything! Therefore, you are always updated so you won’t miss a thing, that’s if you are connected with them of course. So I’ve been living in Shanghai for 1 1/2 months now and this app saves my life and time! I take the metro about 4 times a week so I know my line off by heart now, but when trying to get to a different station I haven’t been to before, this app is perfect. You type in the station you are departing at and the one you want to get to and it gives you two routes normally. The first one is the fastest route and the other is the simplest route. Usually, the routes are the same if there is one way to get there from your station. This is that typical tourist guide app where it will show you the best places around your city. 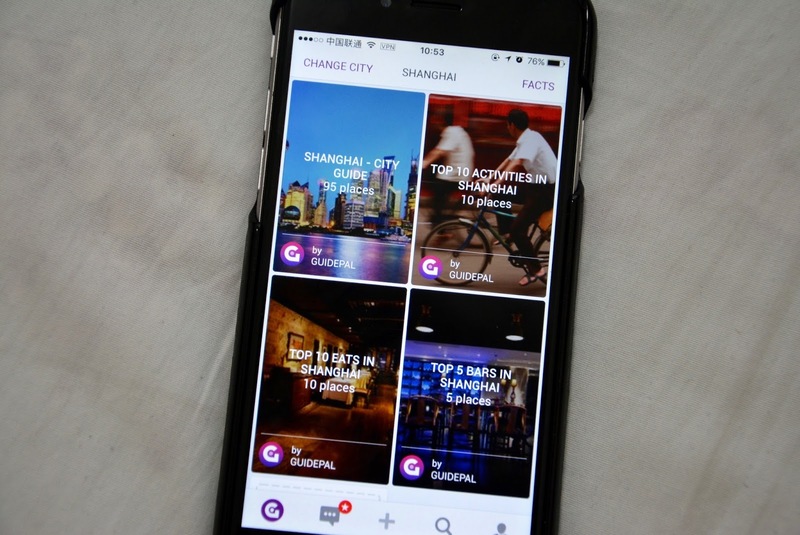 This is not just for Shanghai; they have many cities within the app, just choose the one which you want to find more about. I haven’t used this app much as I am getting to know Shanghai by myself or from word-to-mouth. However, I think I will start using it soon to try out different and the best restaurants in the city and also what events are going on. Pleco is an online dictionary for English to Chinese and vice versa. 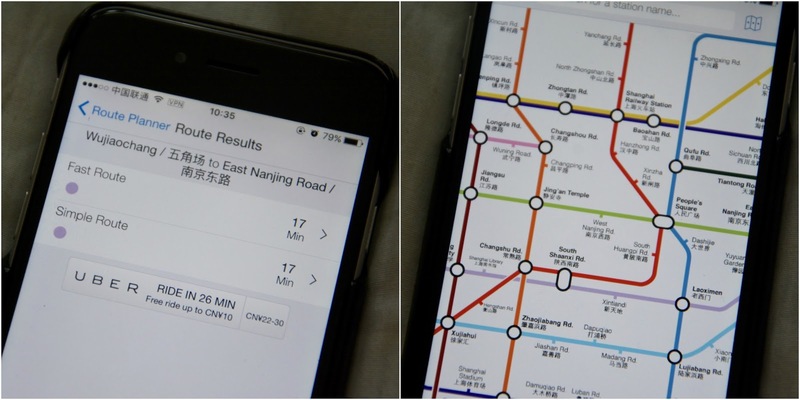 You will probably find that most students in China will have this app as it is so handy to get around with. Even though my Chinese is not too bad, I will always use Pleco in some situations, as will all my friends. 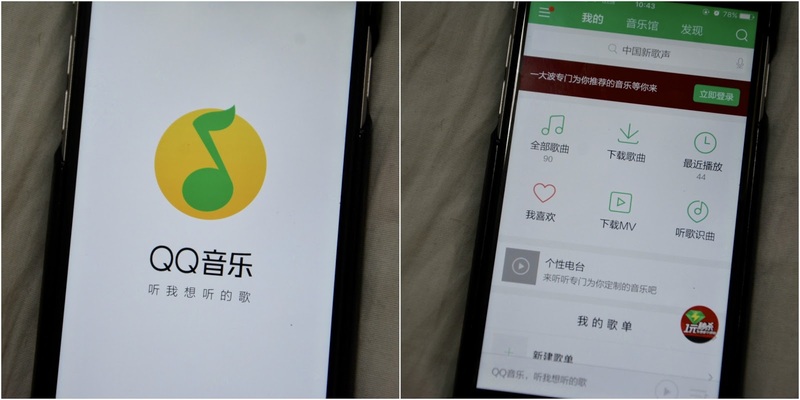 This music app is very popular in China because firstly, it is free and all the music is free too, you just need to download it. And secondly, it works without internet, but only if you already have a playlist created and downloaded, but that is easy to do. It is in Chinese, obviously, so if your Chinese is not very good, you may find it difficult to get around the APP. What APPS are a must have in your country?